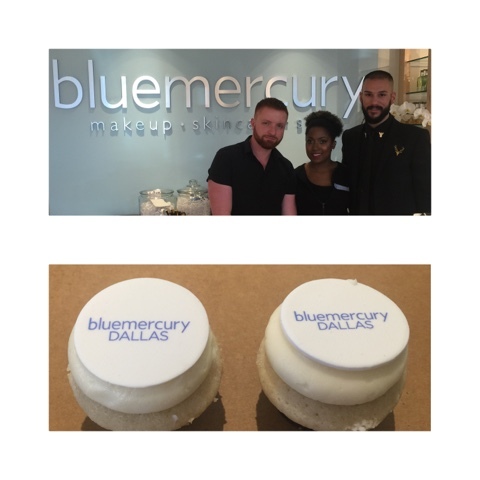 Bluemercury Grand Opening "A true oasis for the Makeup Junkie"
On Saturday, 30th May Blumercury luxury, one-stop beauty shop, celebrated the grand opening and debuted its first Texas location in Highland Park Village!! 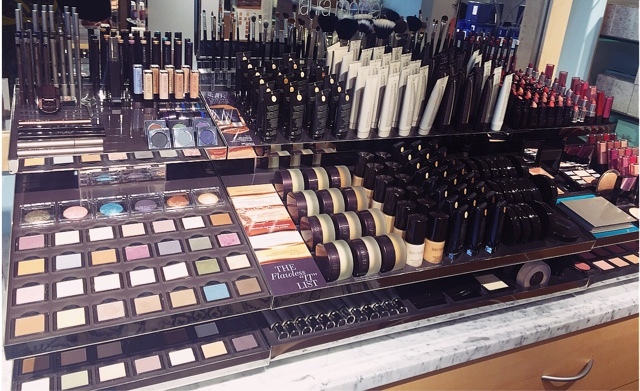 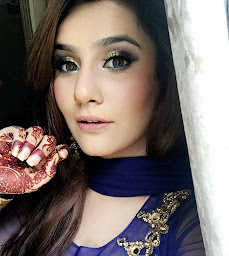 "A true oasis for the Makeup Junkie && beauty obsessed"! 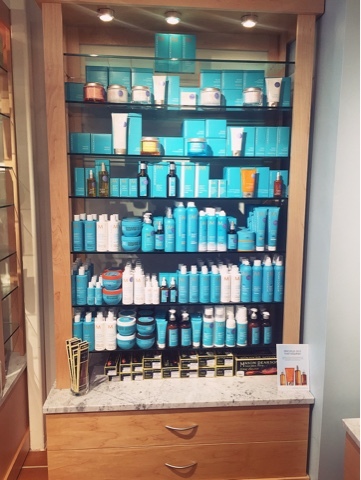 With more than 90 skincare and cosmetics brands including big names like Laura Mercier and Nars and proprietary line M-61, My fav Morocon Oil and an extensive menu of spa services, it is certain to be a hit with Dallas’ most discerning beauty buyers. 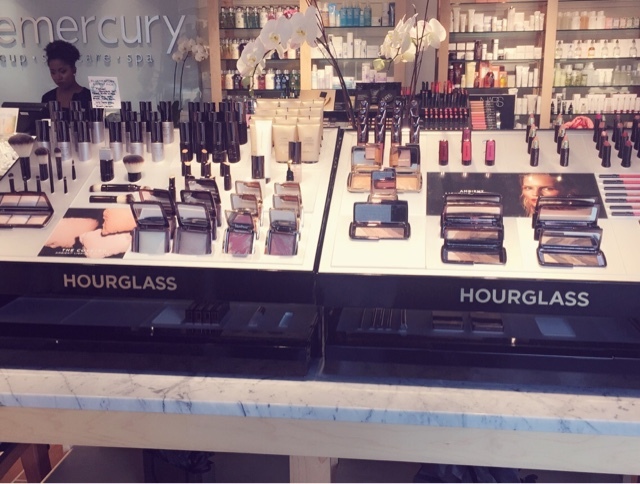 At the grand opening celebration beauty enthusiasts had the opportunity to receive mini-facials and makeovers. 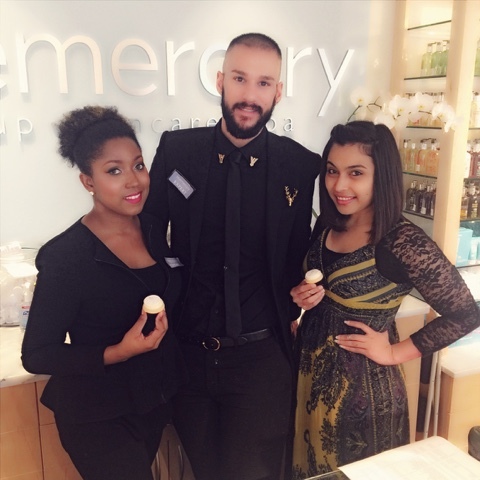 Guests also enjoyed complimentary cupcakes and lots of champagne. 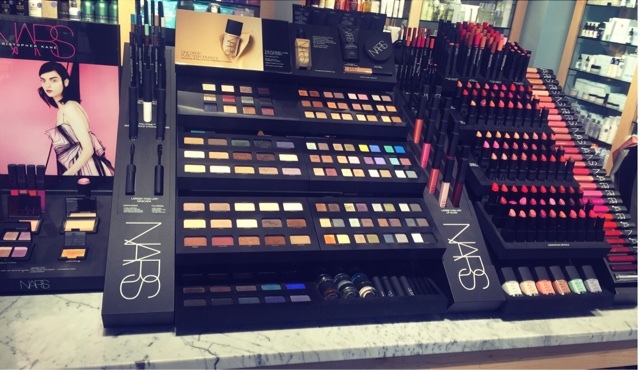 The first 100 lucky shoppers were rewarded with a deluxe swag bag with samples sold by the beauty brand. 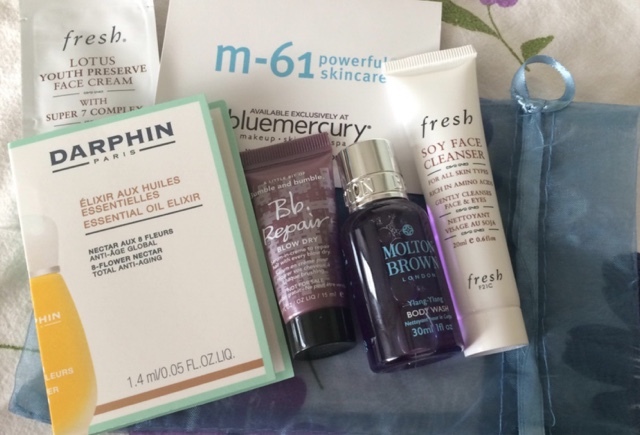 In addition, Bluemercury also features their proprietary skincare line, M-61, the performance-based line of products created by Beck in 2012 in response to clients’ requests for highly-effective products that eliminated ingredients such as parabens, sulfates and artificial fragrances and dyes. 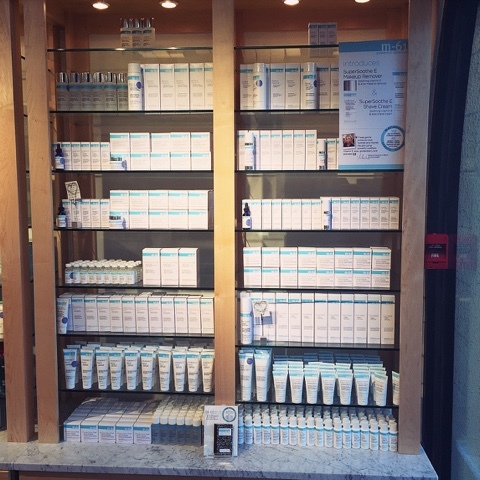 The line is the world’s first highly technical, natural cosmeceutical brand. 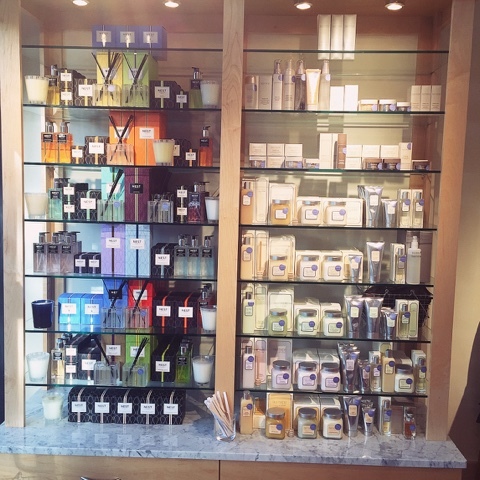 Bluemercury is one of the nation’s fastest growing luxury apothecary and spa chains. 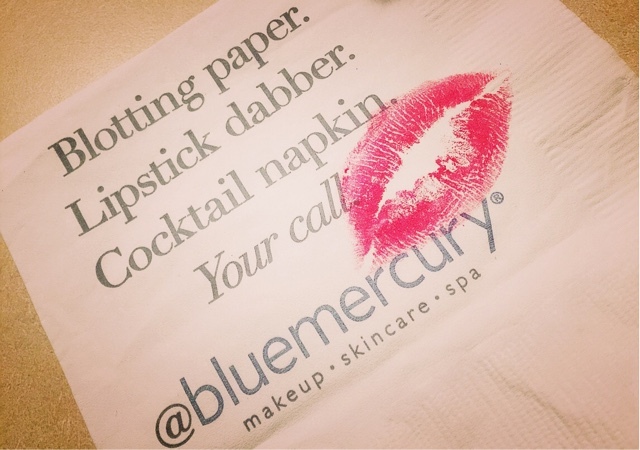 Bluemercury Dallas brings expert, honest advice, world renowned spa treatments, and indulgent beauty products to clients demanding highly skilled services and accurate, detailed information. 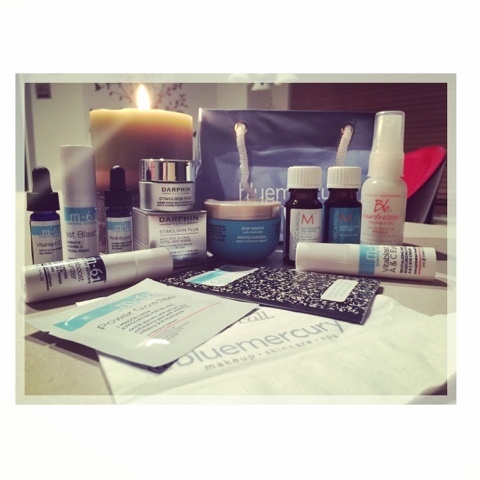 Bluemercury® offers a carefully edited selection of high quality, indulgent, and innovative beauty and apothecary products from the most coveted brands. 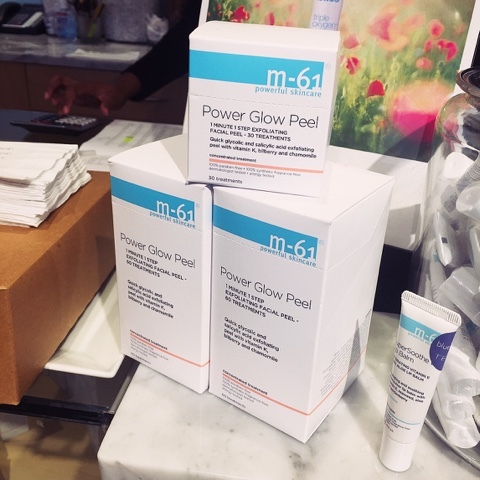 Skincare (facials, peels, microdermabrasion, oxygen blasts, masks, more); esthetics (brow styling, waxing, cosmetic application); body therapies (hot rock massage, deep tissue, scalp massage, reflexology, sugar scrubs and wraps at select locations, tanning at select locations); manicures and pedicures (at select locations).